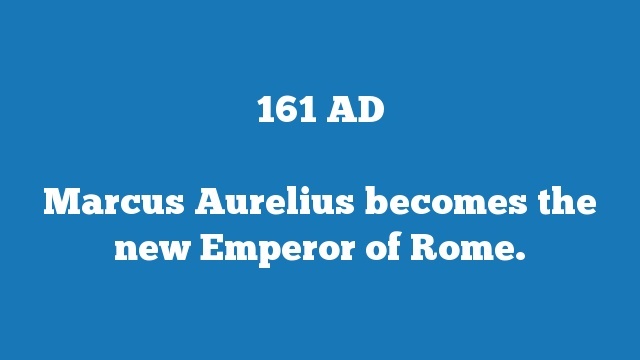 Marcus Aurelius becomes the new Emperor of Rome. 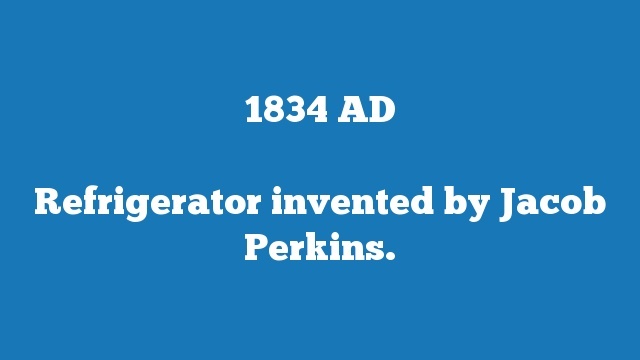 Refrigerator invented by Jacob Perkins. 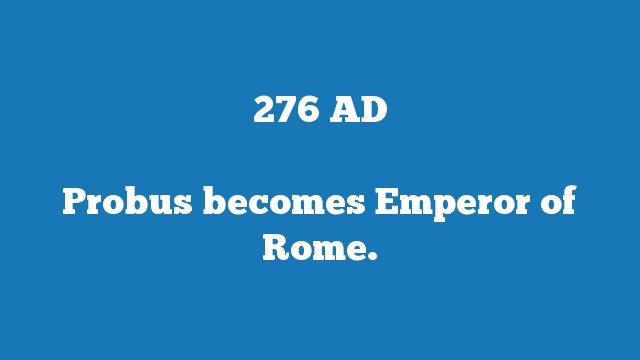 Probus becomes Emperor of Rome. 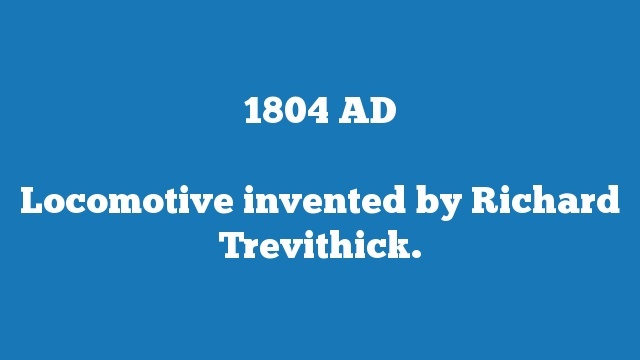 Locomotive invented by Richard Trevithick. The Soviet Union collapses. NATO gets involved in Yugoslavia. 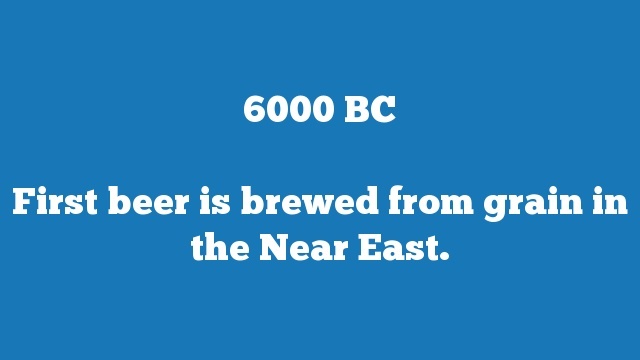 First beer is brewed from grain in the Near East. 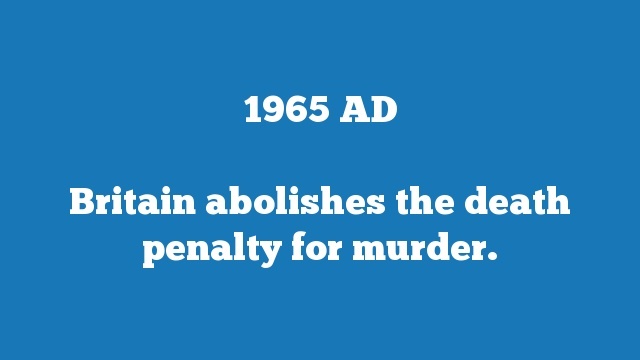 Britain abolishes the death penalty for murder. 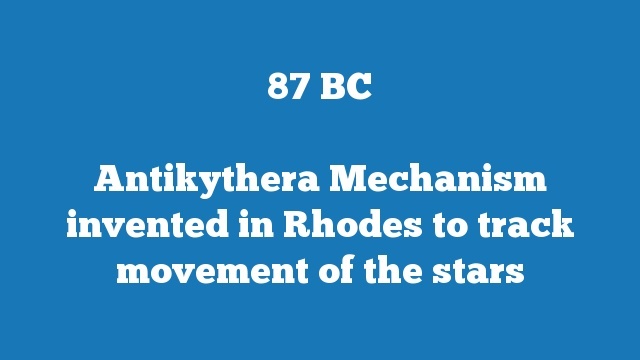 Egypt’s 1st Dynasty created by the joining of the upper and lower kingdoms of Egypt. 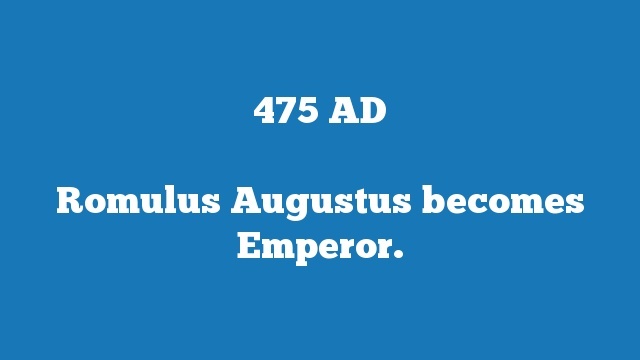 China is united under the reign of Shi Huangdi, China’s first emperor. 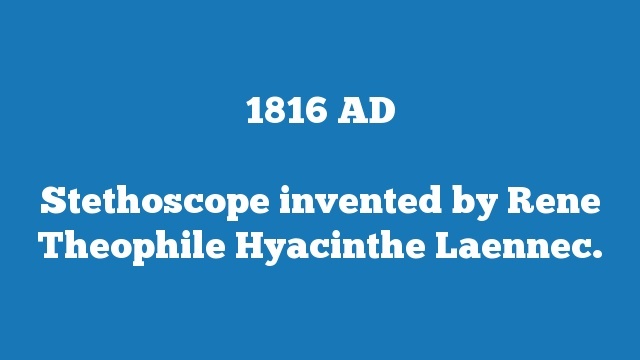 Stethoscope invented by Rene Theophile Hyacinthe Laennec.